Passionate about performance cars? 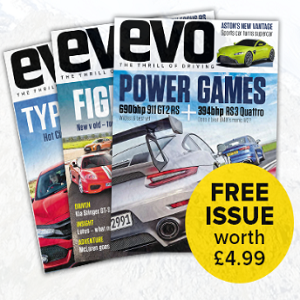 EVO magazine is devoted exclusively to the greatest cars in the world. Get a free magazine delivered right to your doorstep! Sign up to Uber using the discount code FREE17 to get £10 credit for free. If you're paying for motor legal insurance then you're wasting money! Get it for free - no catches, hidden surprises or anything to pay. Always forgetting when your next MOT is due? Never again with this free email reminder service! Download the free Avivva Drive app on both iOS and Android to see just how safe you drive. Sign up now and join the free test driving experience of the new Jaguar F-PACE available at various UK locations. Did you know that most mechanics like Kwik Fit offer free brake checks to ensure your car is safe to stop! Get the current MOT status plus history for any car in the UK of which you have the vehicle registration number for. Test drive any used car with Arnold Clark and in return you'll get a free hotel stay from any of the hotels available in the offer. Frightened to drive on the motorway? Get a free course from the AA and those nerves will be vanished! BBC Top Gear Magazine is free for one issue only worth £4.45. 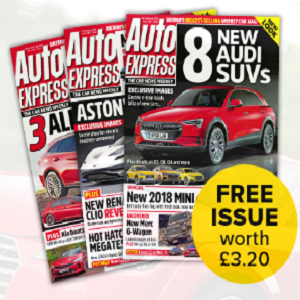 It's filled with adventures, reviews and news from the world of cars and motorsport. Book a free 24 hour test drive with Lexus and take away the Lexus NX for a whole day! Get On offers a Free motorbike or scooter experience at many regional locations in the UK. If you're an O2 customer using the O2 Priority Moments app then you can pick up a free bottle of screen wash from Halfords.